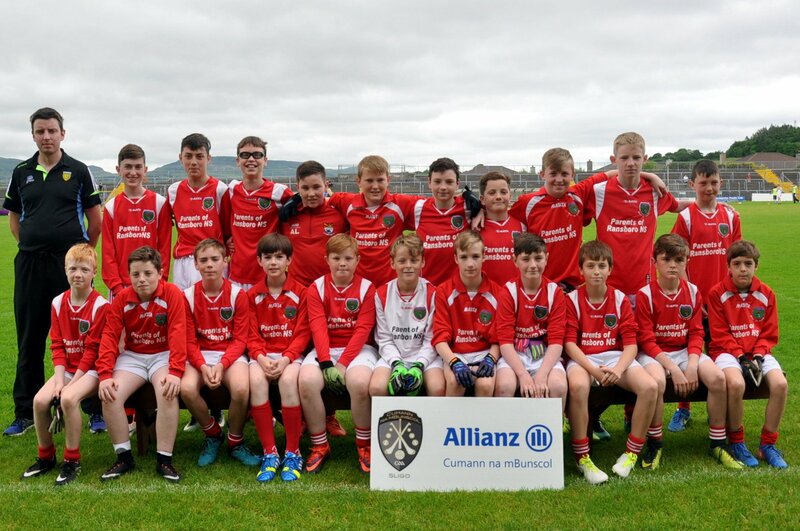 Our boys Gaelic football team won the Cumann na mBunscol championship after an exciting final against Rathcormac National School in Markievicz Park last Sunday. The boys reached the final after an extra time one point win against Grange NS in the semi-final. The final itself was a very tight affair with the teams level at half time. The match continued to be very tight almost up to the end. However, our boys scored two late scores to edge it out 10-8 by the final whistle. The win was especially sweet as the boys team hasn’t won this competition in eleven years. 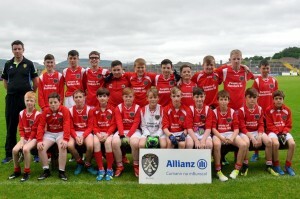 Well done to the whole squad who contributed to all of the matches in the competition.